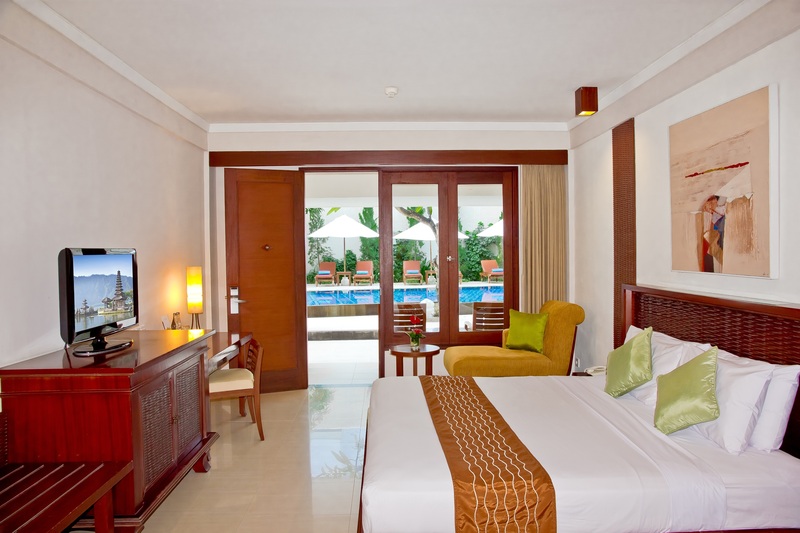 The Rani Hotel & Spa is a great choice for accommodation when visiting Bali Whether you are on holiday or travelling on business. 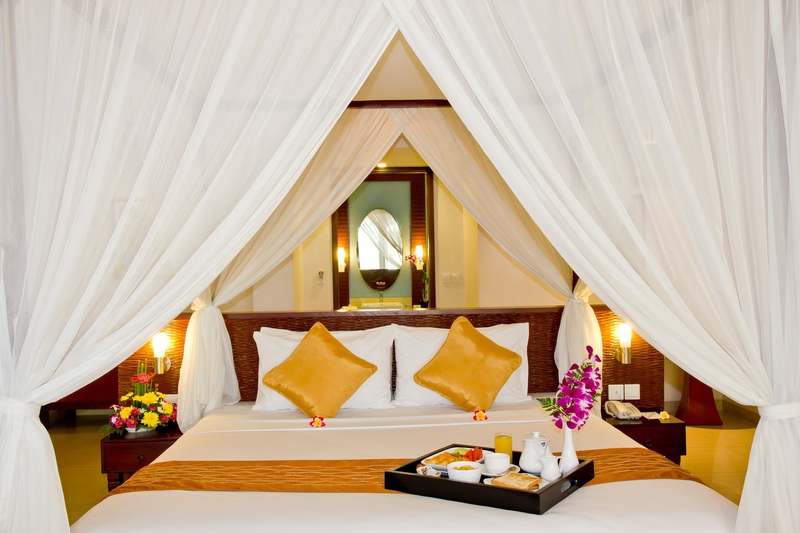 This semi boutique hotel offers a comfortable, relax & quite environment. Fifty five rooms gathered around a lagoon swimming pool. Intimate all-wood interiors that exude warmth and charm. The Rani is private, modern sanctuary situated just minutes away from the vibrant beach, NEW Lippo Mall Kuta, Discovery Shopping mall and shopping heart of South Kuta. Four stories set within tropical landscaping enclose the remaining rooms, each stylishly decorated with clean, modern lines accentuated by Bali’s tropical culture. 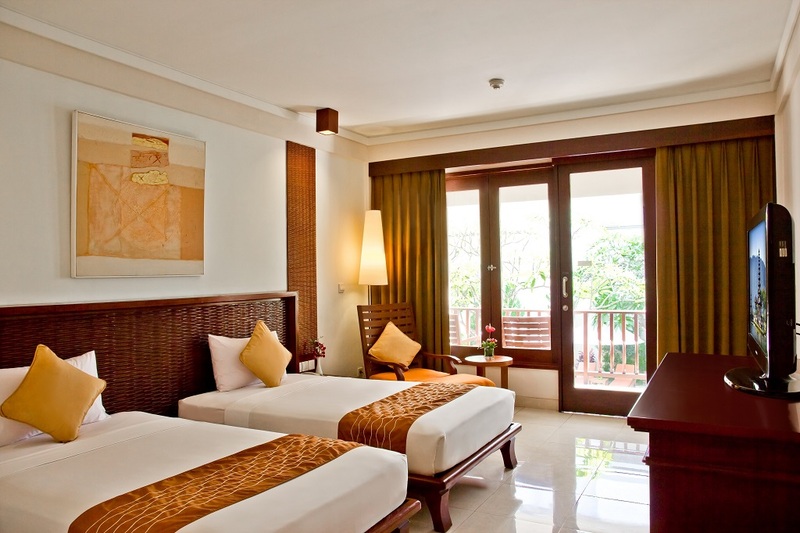 Located in the main area at Kuta, The Rani Hotel & Spa is only short drive from Bali International Air Port Ngurah Rai and just steps away from discovery shopping mall,Lippo Mall, international restaurants, water bom and shopping area along the street to Kuta Beach.